Want to give the gift of books but don’t know what to select? We now offer gift cards. Order Gibson House Press gift cards from our online store. Available in preset or custom denominations. 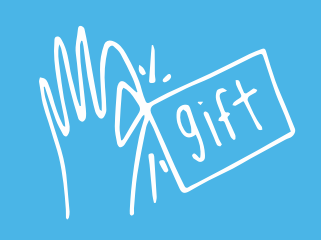 Gift cards are delivered via email and can be sent instantly or scheduled to arrive at the time you choose. Support independent publishing while giving a gift that your recipient will enjoy selecting according to their taste.